When Detective Nick Fourcade enters the home of Genevieve Gauthier outside the sleepy town of Bayou Breaux, Louisiana, the bloody crime scene that awaits him is both the most brutal and the most confusing he's ever seen. Genevieve's seven-year-old son, P.J., has been murdered by an alleged intruder, yet Genevieve is alive and well, a witness inexplicably left behind to tell the tale. There is no evidence of forced entry, not a clue that points to a motive. Meanwhile, Nick's wife, Detective Annie Broussard, sits in the emergency room with the grieving Genevieve. A mother herself, Annie understands the emotional devastation this woman is going through, but as a detective she's troubled by a story that makes little sense. Who would murder a child and leave the only witness behind? When the very next day P.J. 's sometimes babysitter, thirteen-year-old Nora Florette, is reported missing, the town is up in arms, fearing a maniac is preying on their children. With pressure mounting from a tough, no-nonsense new sheriff, the media, and the parents of Bayou Breaux, Nick and Annie dig deep into the dual mysteries. But sifting through Genevieve Gauthier's tangled web of lovers and sorting through a cast of local lowlifes brings more questions than answers. Is someone from Genevieve's past or present responsible for the death of her son? Is the missing teenager, Nora, a victim, or something worse? Then fingerprints at the scene change everything when they come back to a convicted criminal: Genevieve herself. My thoughts: While this is the second book in Tami Hoag's Broussard and Fourcade series, it's the first one I am reading. 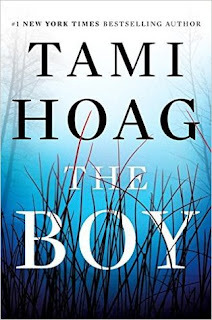 I've read other books by Tami Hoag and know that her books are as much character-driven as they are thrilling, pulse-pounding thrillers, and this one was definitely no exception. I think the fact that the first book in this series, A Thin Dark Line, was published in 1997, makes it ok if you haven't read it prior to picking this one up. I had no problems figuring the main characters out, and while I do plan at some point going back and reading that first one, especially since I am hoping that Tami Hoag is going to be continuing on with this series, I think this can absolutely be read as a stand-alone. 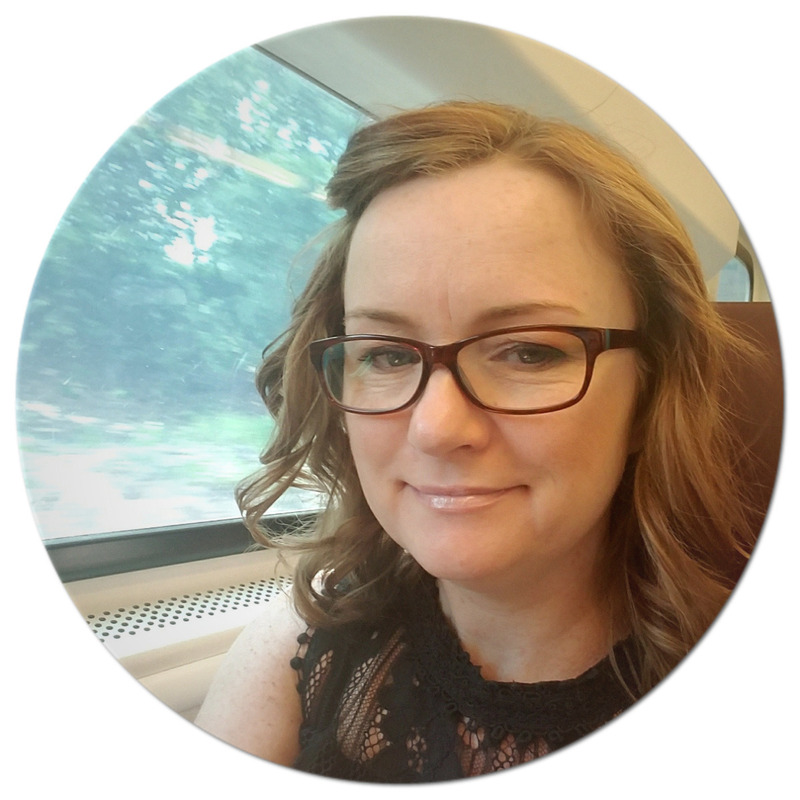 Tami Hoag gives just enough backstory so you understand what has happened in the past. I loved Nick Broussard and Annie Fourcade. They are each flawed characters, yet they seem to be a good balance for each other. This case they are working on in this book tests their strength as it involves the brutal killing of a young boy and the clues are few and far between with this one. 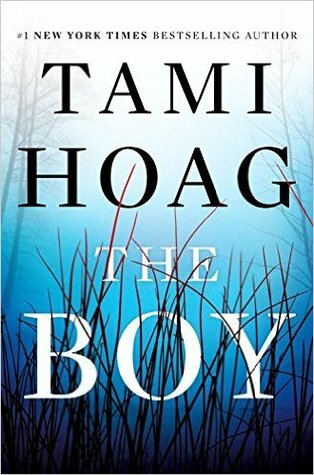 It's a dark book for sure, yet I felt that Tami Hoag never gets too gruesome or macabre. Instead, she makes it more emotional in the way the characters react to the crime - both Broussard and Fourcade become emotionally attached to this case, partly because they have a young son and that becomes a driving force in wanting to get justice for this boy. There are many strong characters in this book and Tami does such a good job giving them all such different personalities. These are the types of characters that you will either love or not, but you want them to be part of the story, nonetheless. You want them to be involved in scenes because they add a certain flavor and add a new dimension to it. We also see that there's not only the crime to solve, but there are other issues that crop up that both Broussard and Fourcade are forced to deal with - bullying, abuse, and depression to name a few. These have to do with some of the above-mentioned characters, which isn't so surprising. This book is dark, yet it quickly pulls you in and you cannot help but be completely consumed by it. And the twists and turns only add to the suspense, making you all the more unwilling to put it down. 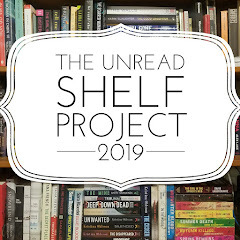 I will definitely be picking up A Thin Dark Line as soon as I get a chance in the hopes that Tami Hoag is going to be writing more in this series and this way I will be all set and ready to go when that next book comes out! Audio thoughts: This was a great book to listen to and Hilary Huber did an outstanding job narrating it. Her accents were well-done and I felt she gave each and every character a distinct and unique voice and personality. Her tone and pacing were just right and she really made this book come alive with her narration.